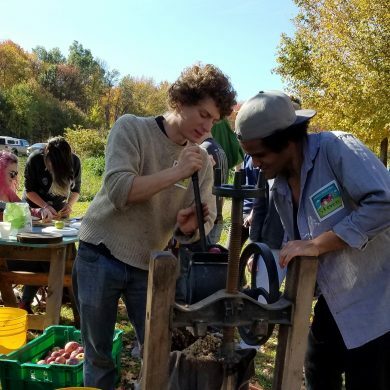 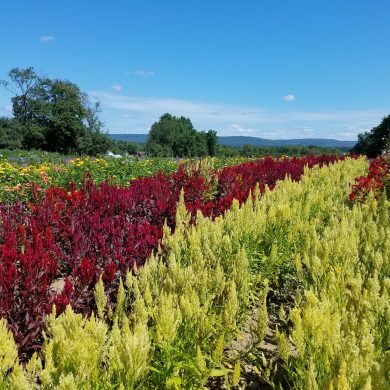 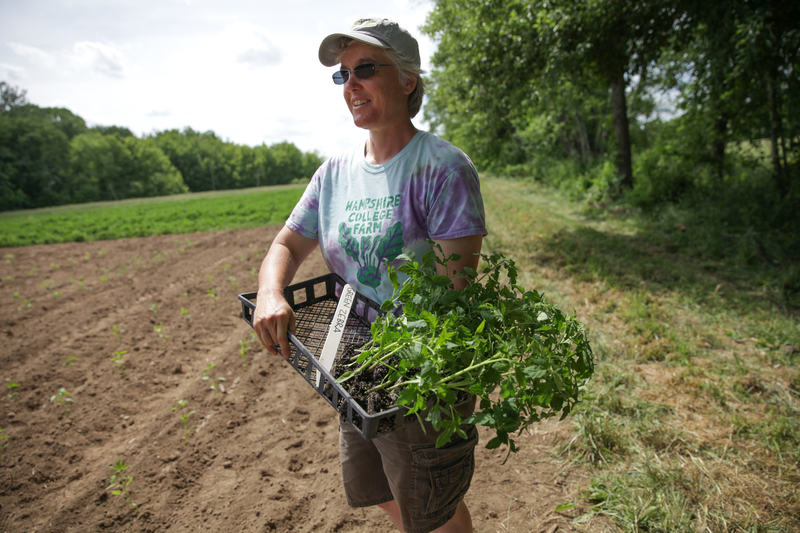 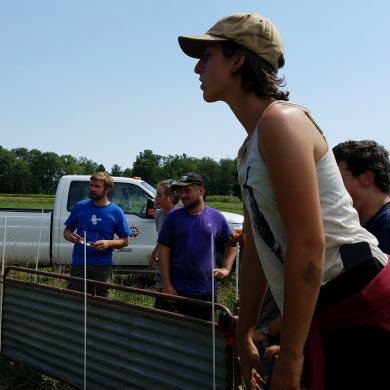 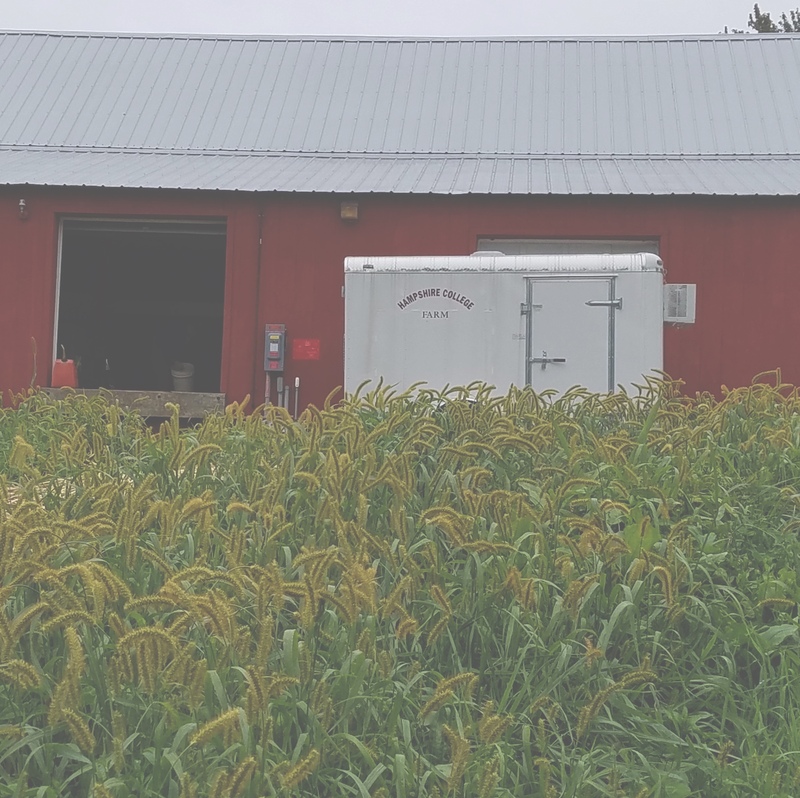 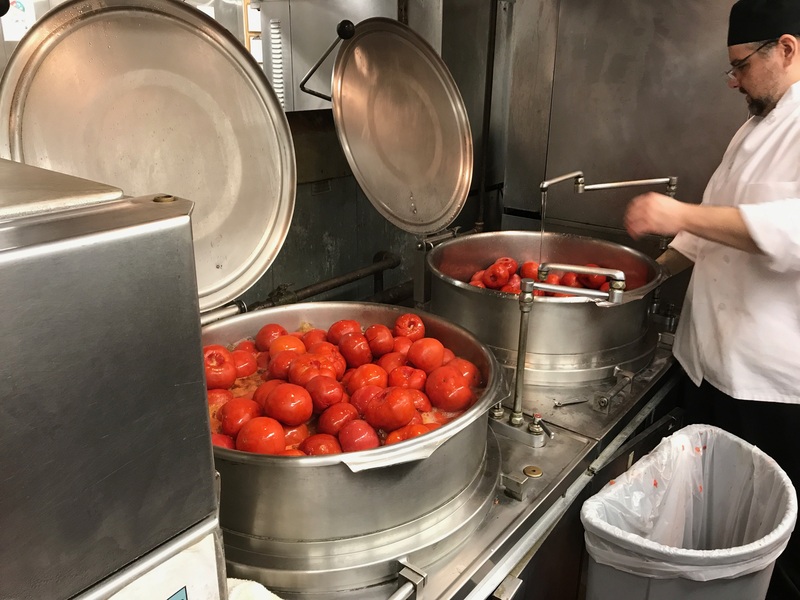 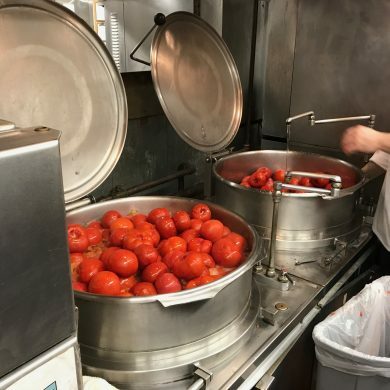 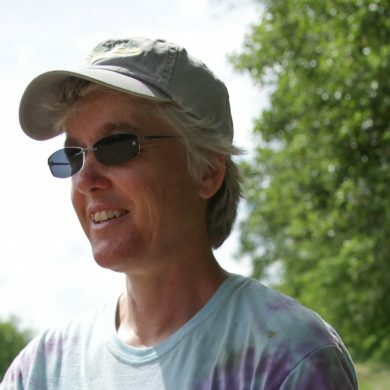 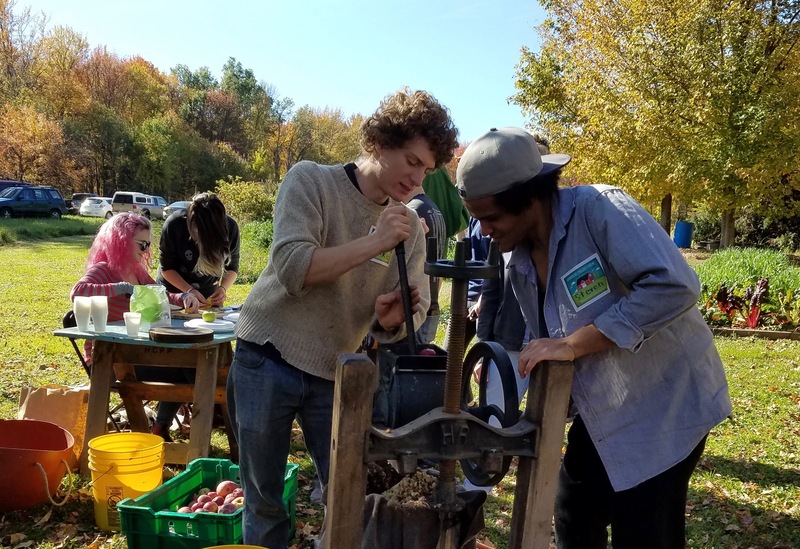 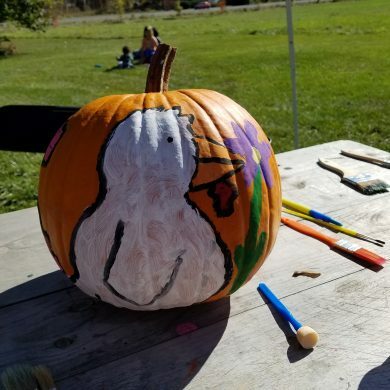 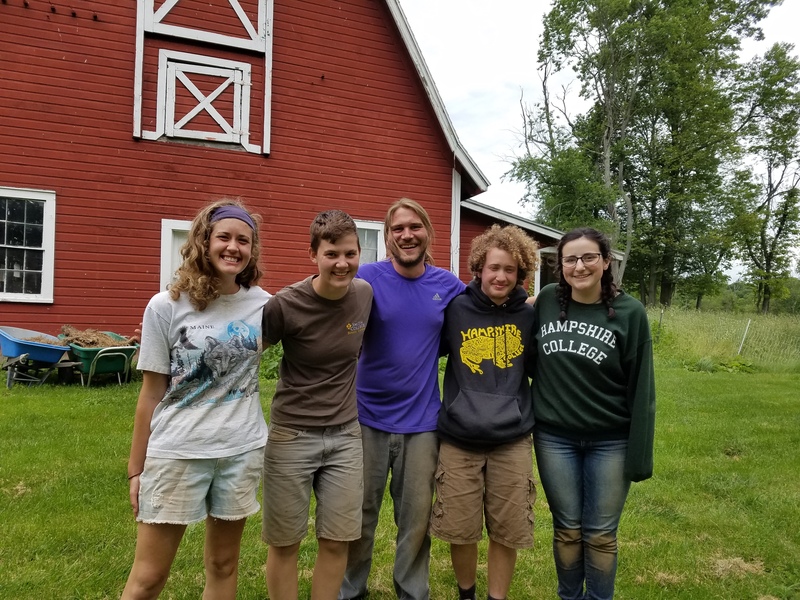 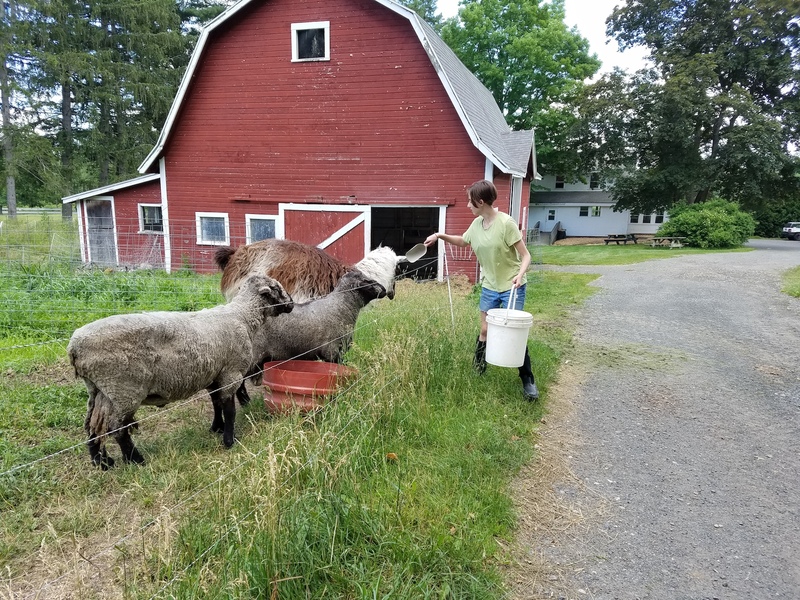 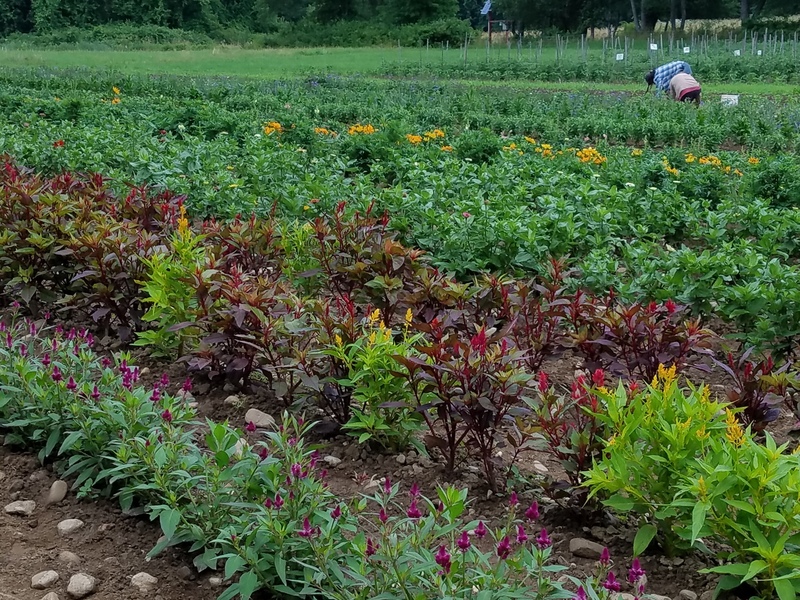 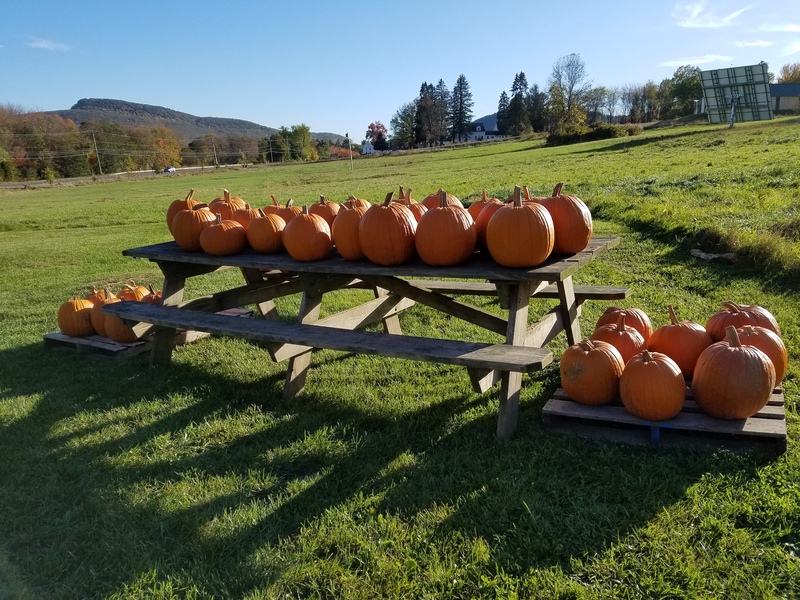 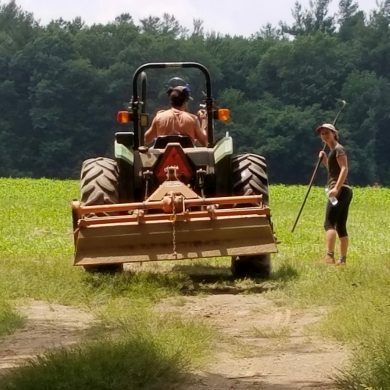 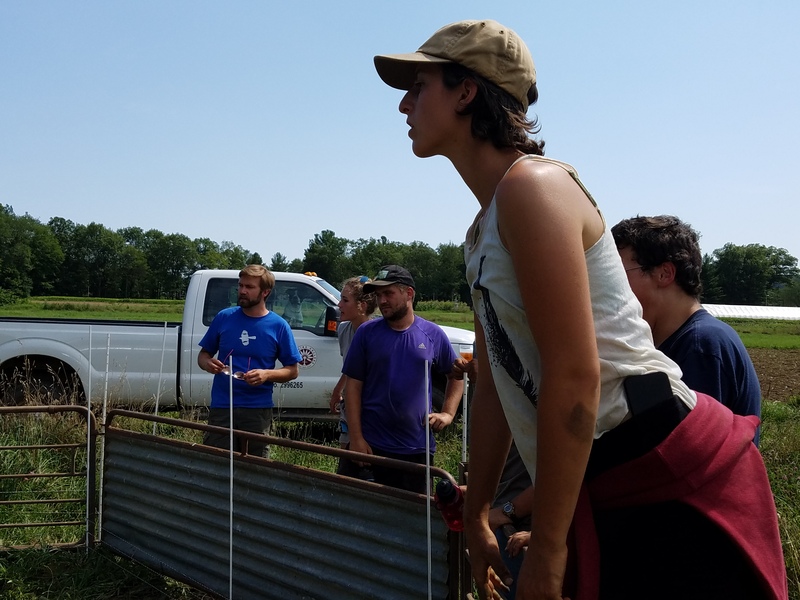 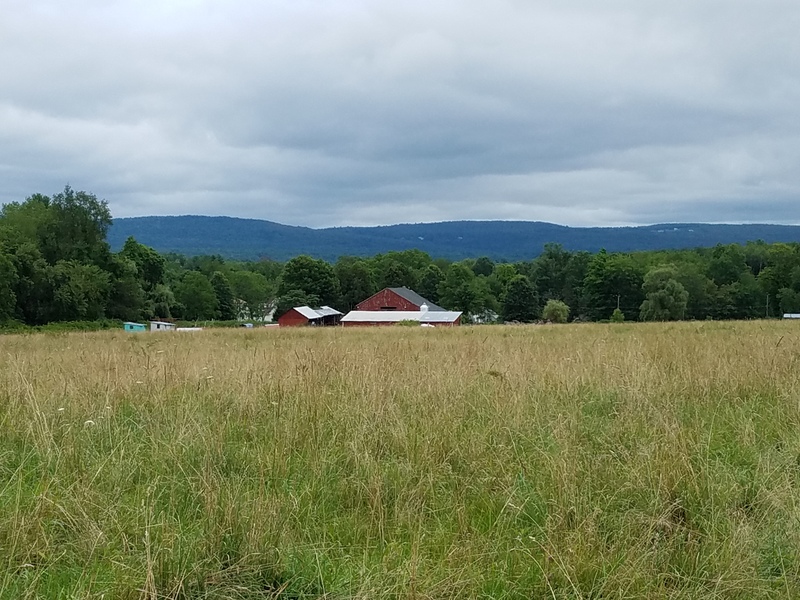 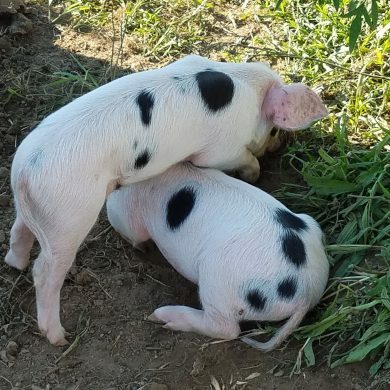 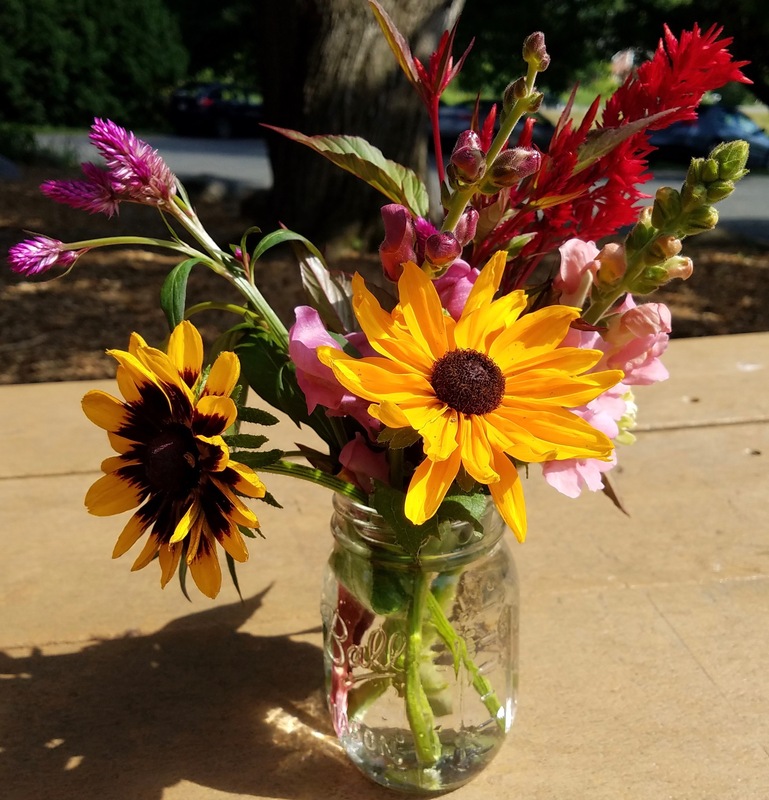 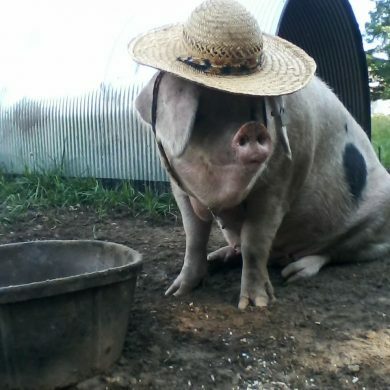 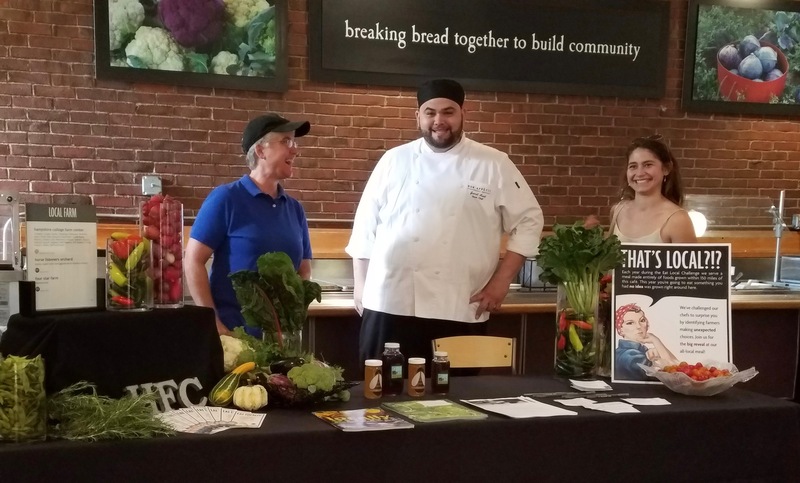 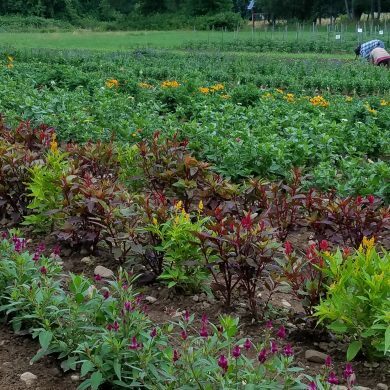 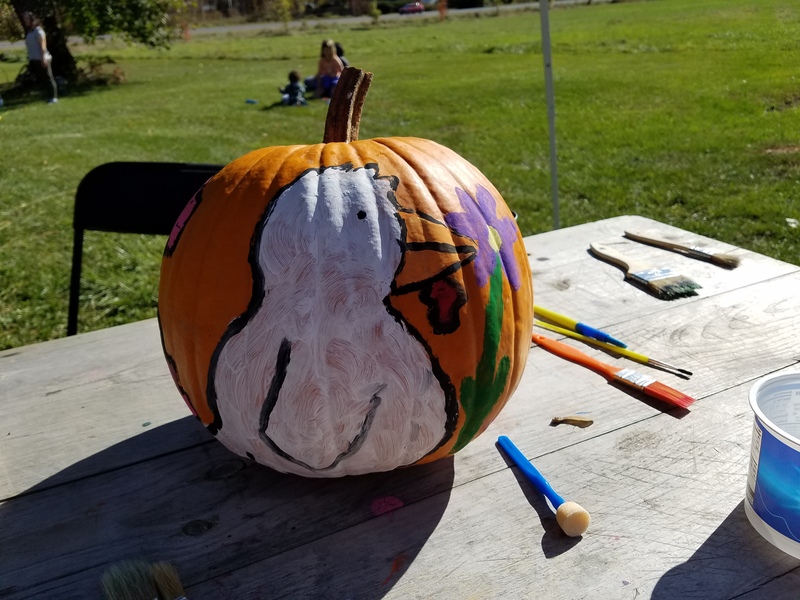 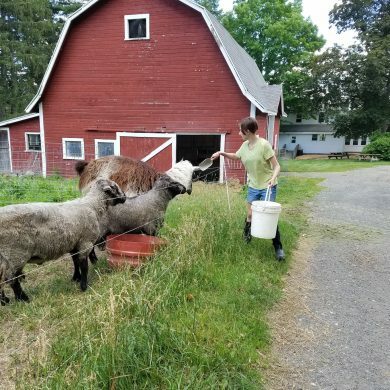 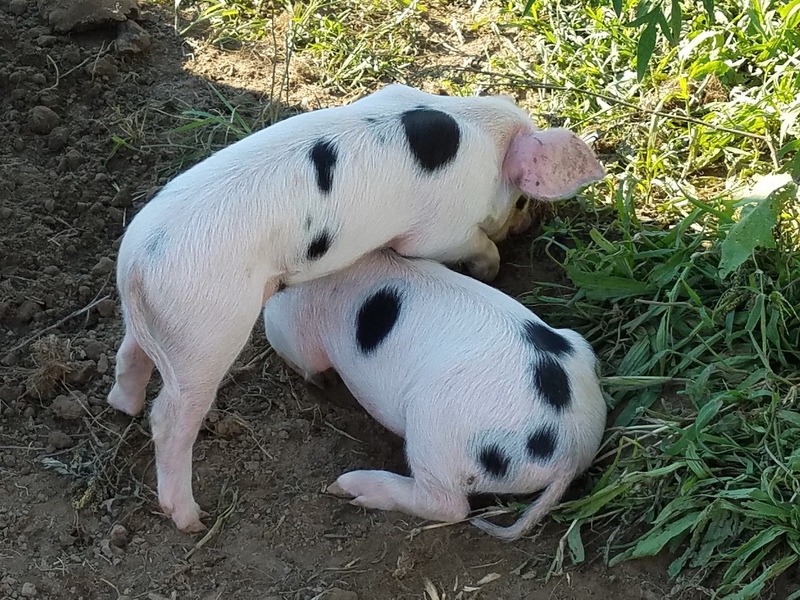 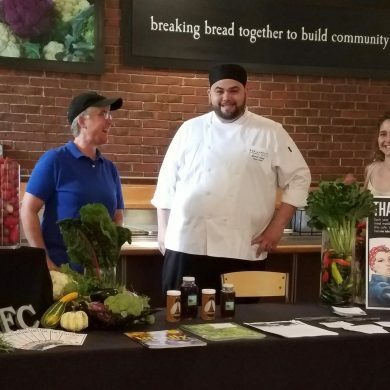 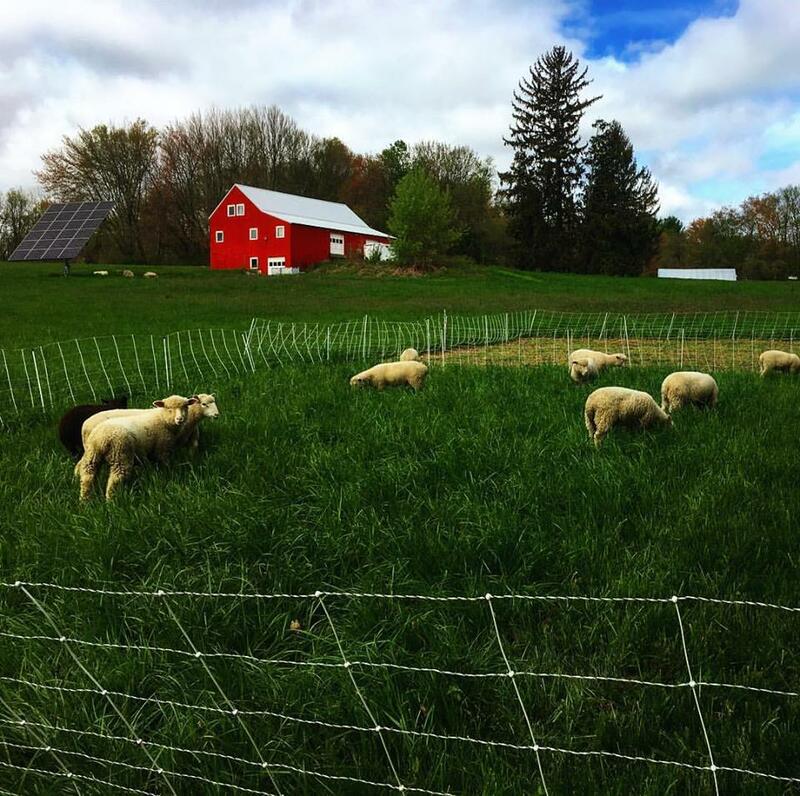 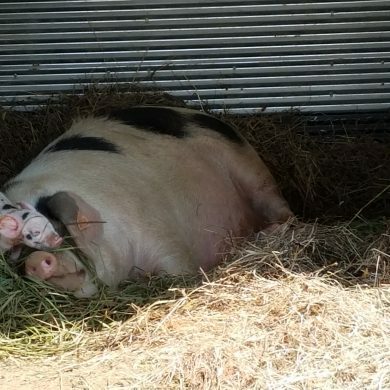 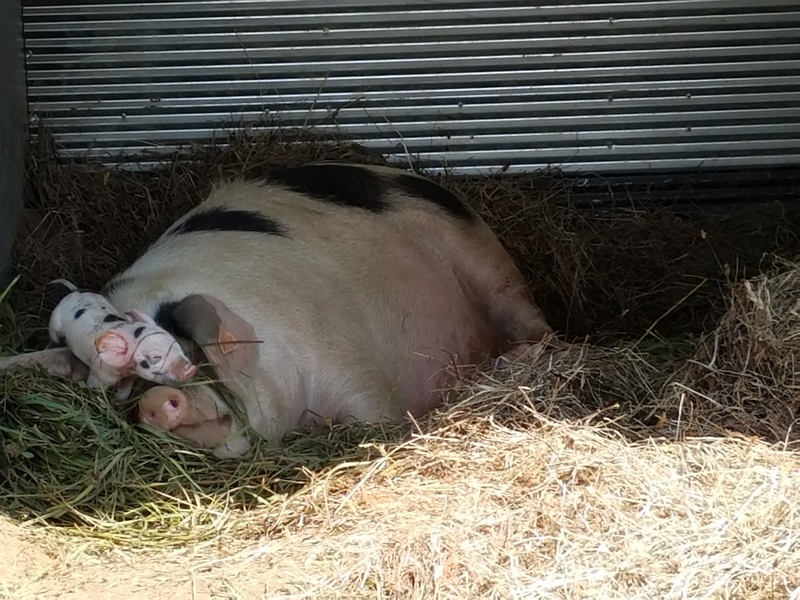 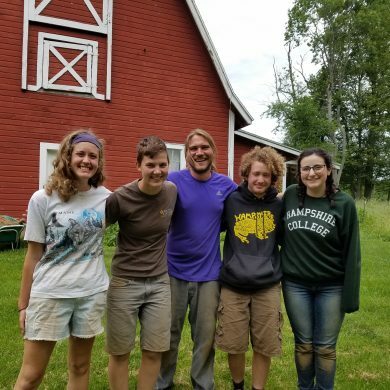 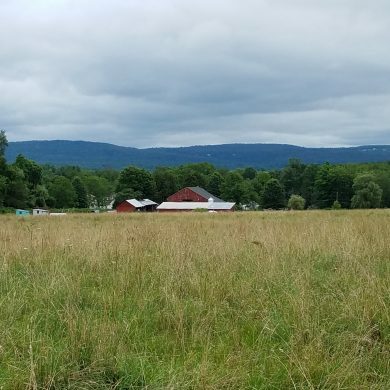 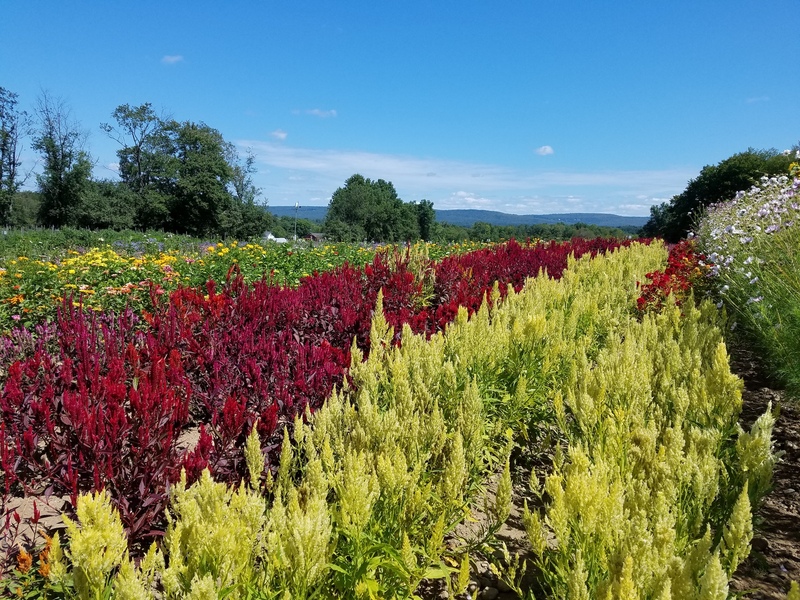 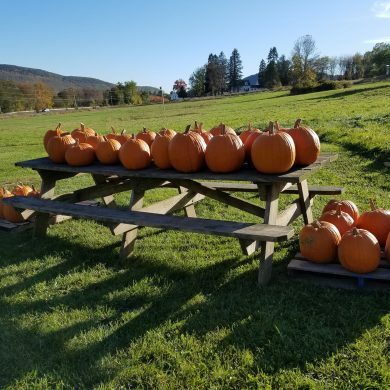 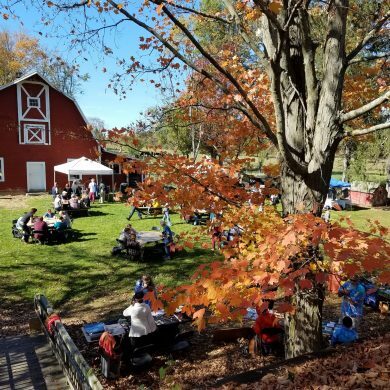 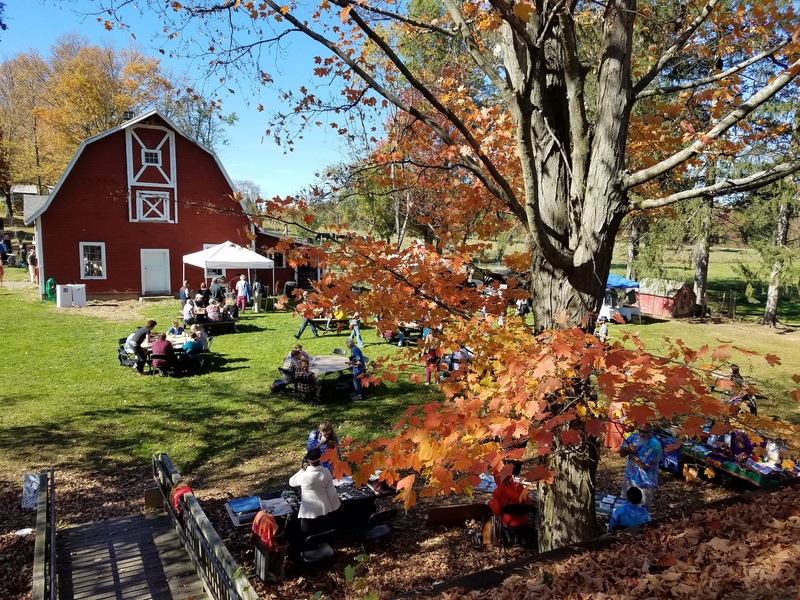 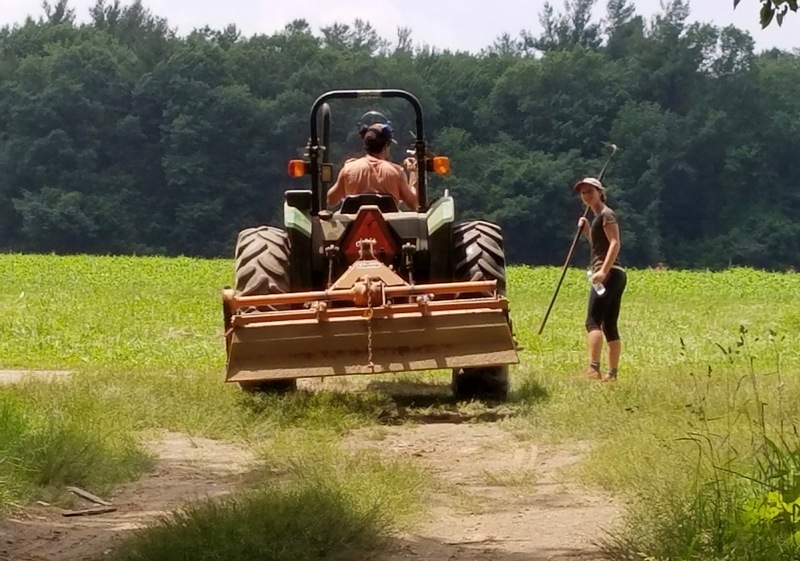 Learn more about the Hampshire College Farm! 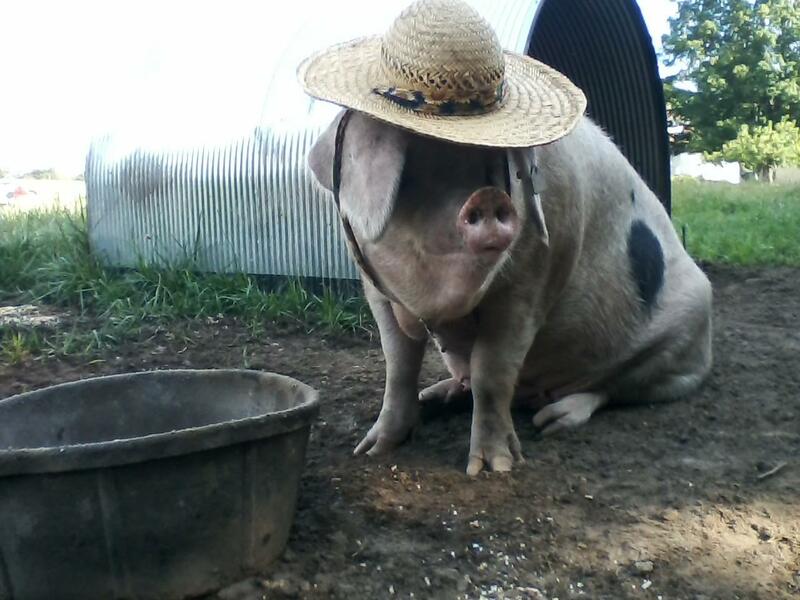 Sign up for a meat and/or veggie CSA share. Have questions or want to schedule a tour? 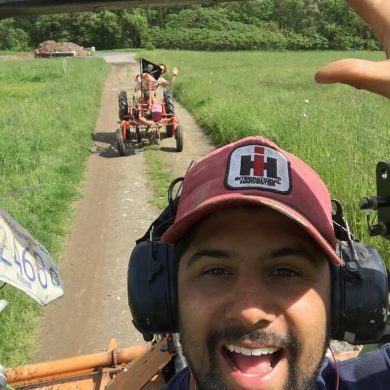 Email farm@hampshire.edu. Learn more about Hampshire’s pioneering sustainability efforts at Sustainable Hampshire.